Step 1: Reach out to one of our experienced organizers to discuss what you would like to accomplish. 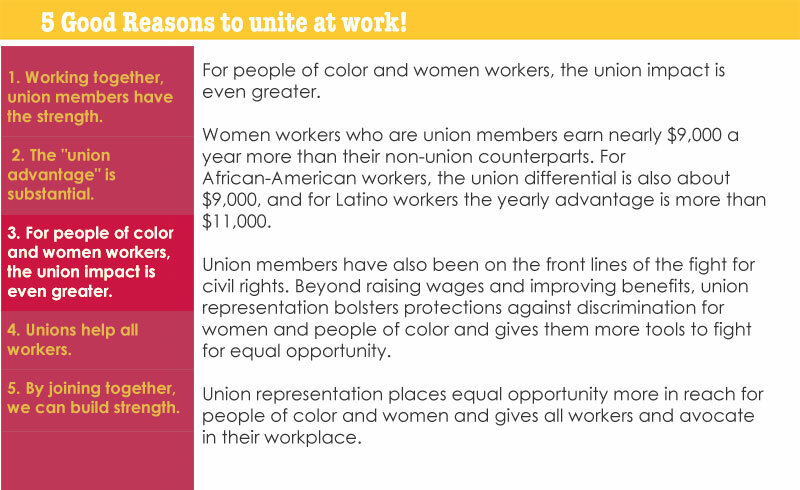 Step 2: Reach a majority of workers interested in being represented by UFCW 8-Golden State by filling out an Authorization for Representation Card. (Reminder, this does not mean you are joining the union yet). Step 3: Once a strong majority is established, file a petition with the National Relations Board (NLRB) to conduct a secret ballot election. 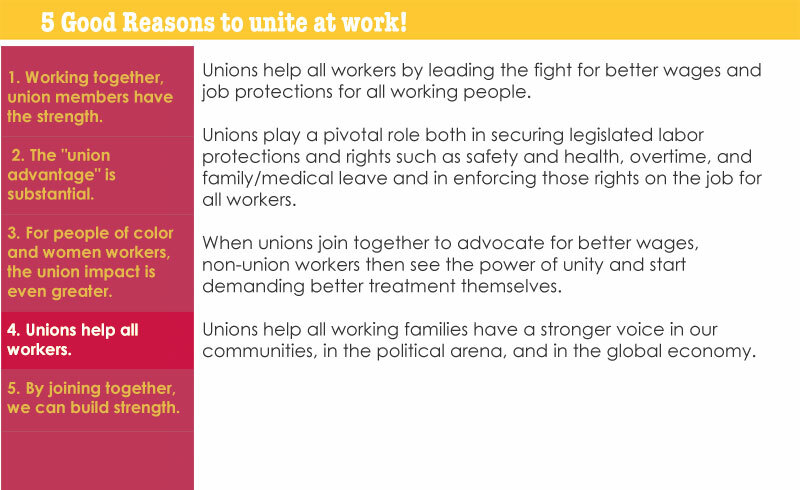 Step 4: Vote Union Yes on election day. (Strictly confidential). Step 5: After a simple majority has voted YES to authorize UFCW 8-Golden State as your exclusive bargaining representative, we will ask for your input in drafting contract proposals of those issues most important to you. Step 6: We then begin to schedule meetings with your employer to negotiate a contract on your behalf. Your employer must bargain in good faith. Step 7: Once a contract is agreed upon by both the Union and the Employer, you will then have the opportunity to vote Yes or No to accept that contract. 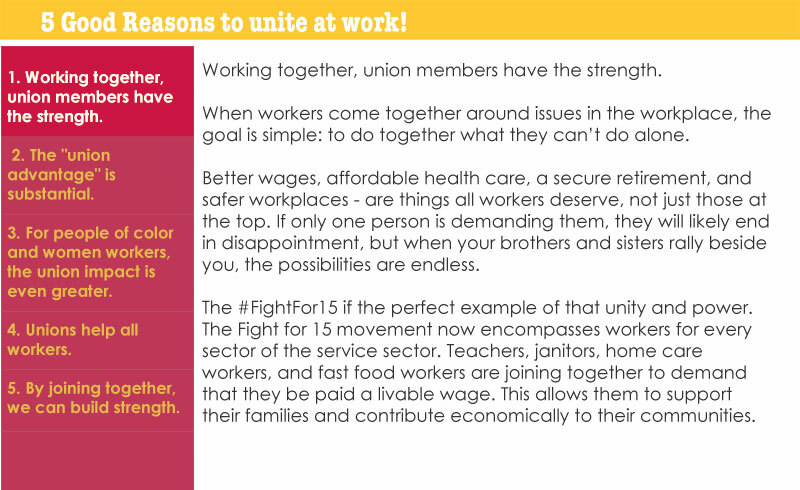 Step 8: After the contract is accepted by you and a majority of your co-workers, you will then and only then become a member of UFCW 8-Golden State.